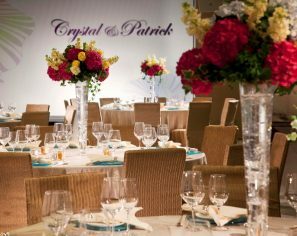 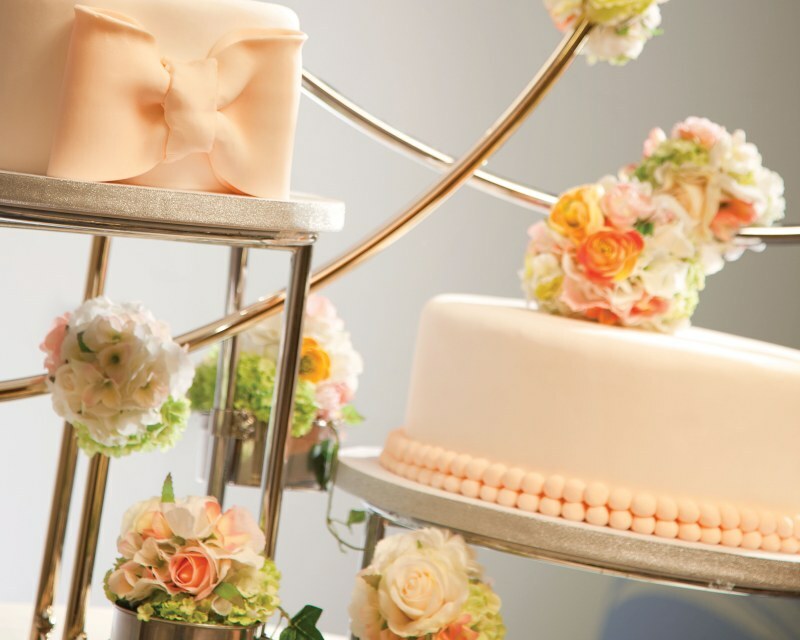 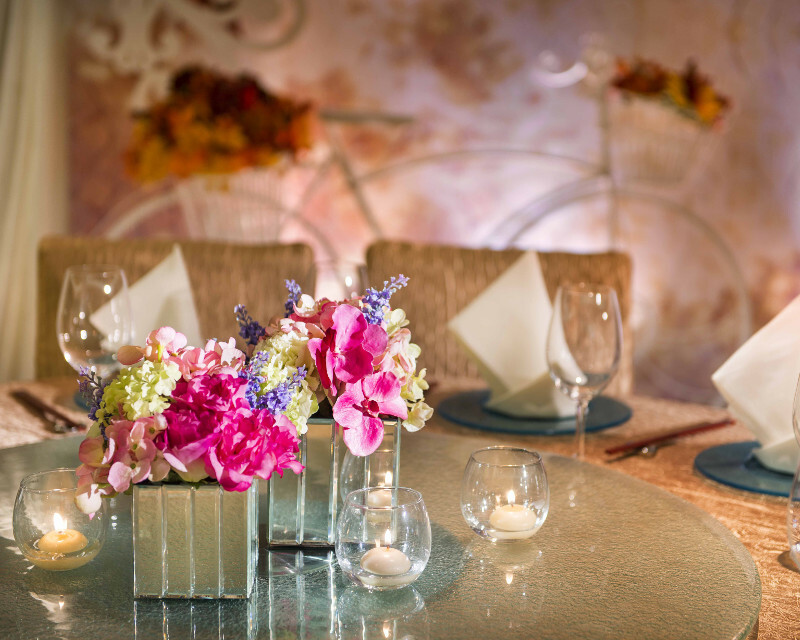 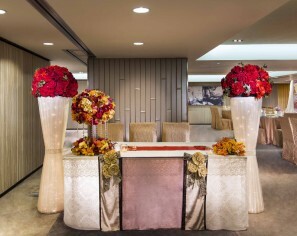 Tradition meets contemporary for a memorable event or wedding. 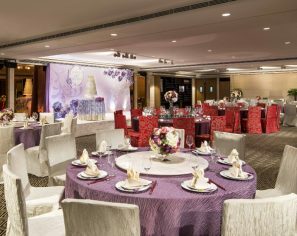 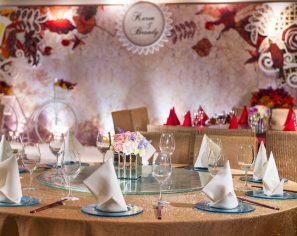 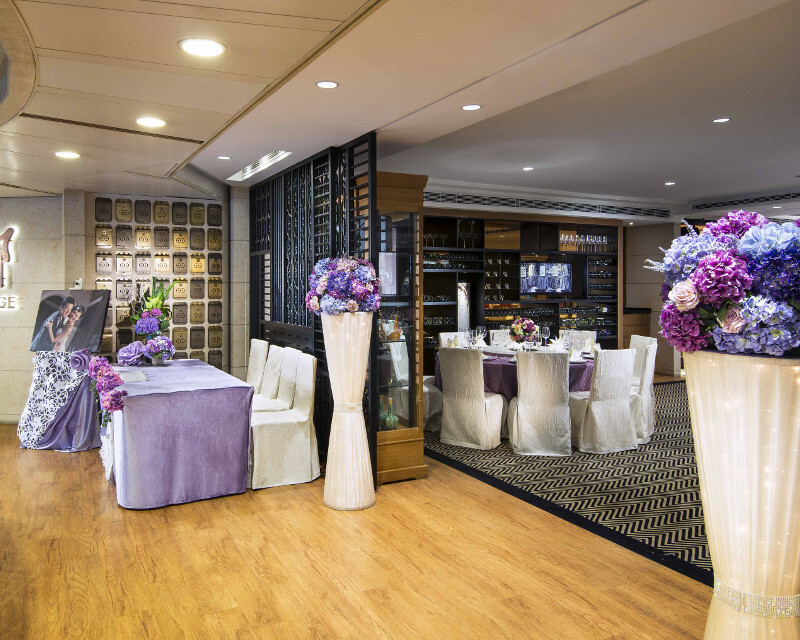 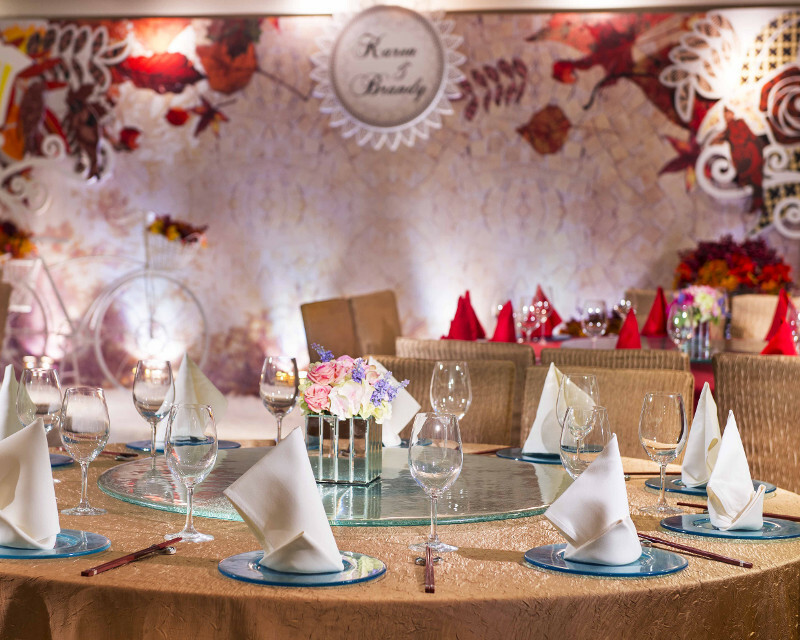 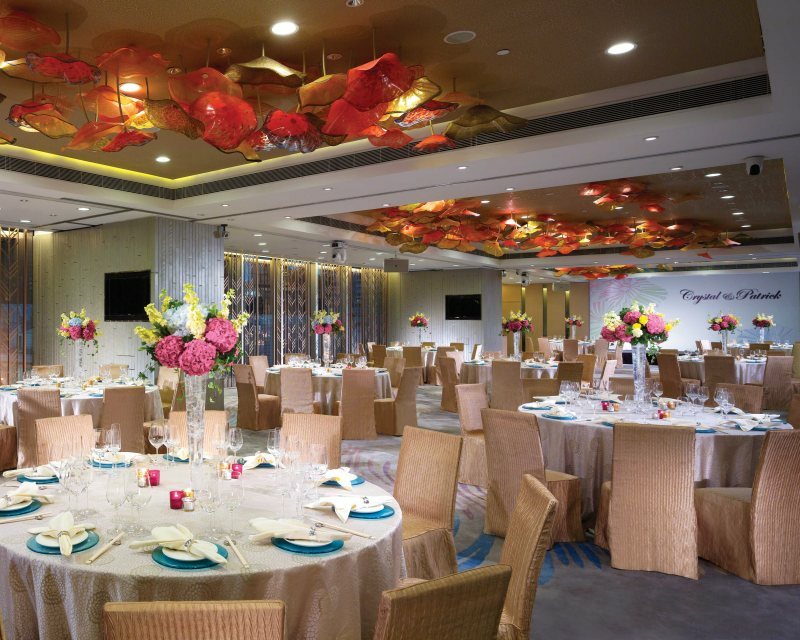 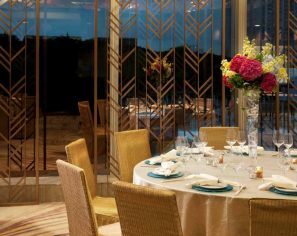 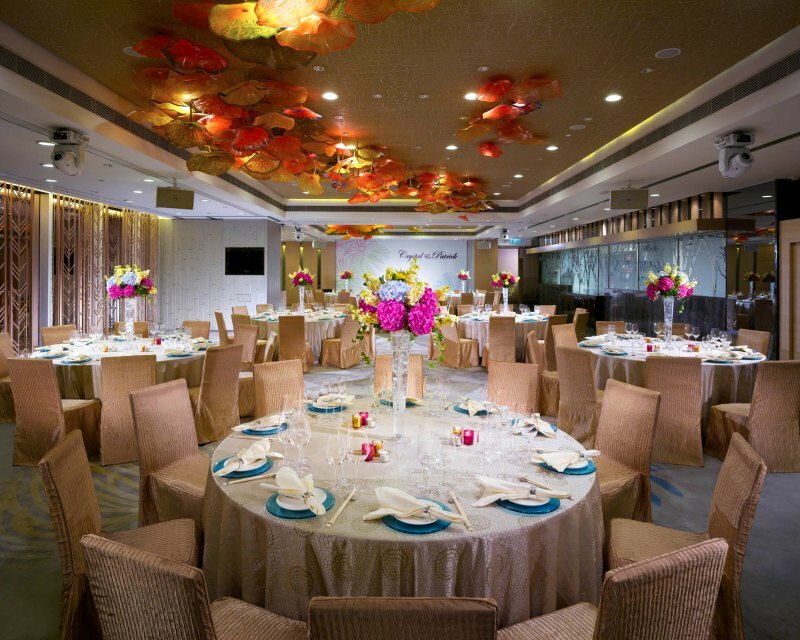 Tsui Hang Village Restaurants in Tsim Sha Tsui, Central and Causeway Bay offer designated rooms for corporate events, birthdays and weddings. The 300-seat Tsim Sha Tsui outlet features a ceiling decor floral design in red, yellow and orange to suit any theme or style while the Central branch, with a capacity of 180, recreates a Chinese village scene with glass birds mounted from the ceiling. 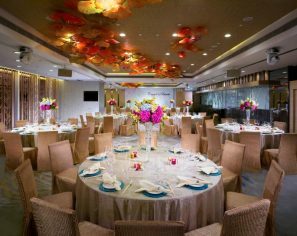 The Causeway Bay outlet seats 216 guests and is designed like a Guangdong-style mansion with various Chinese motifs throughout. 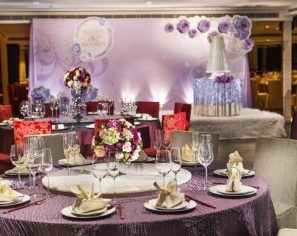 For weddings there are various privilege options available which includes award winning dishes and classic signature dishes. 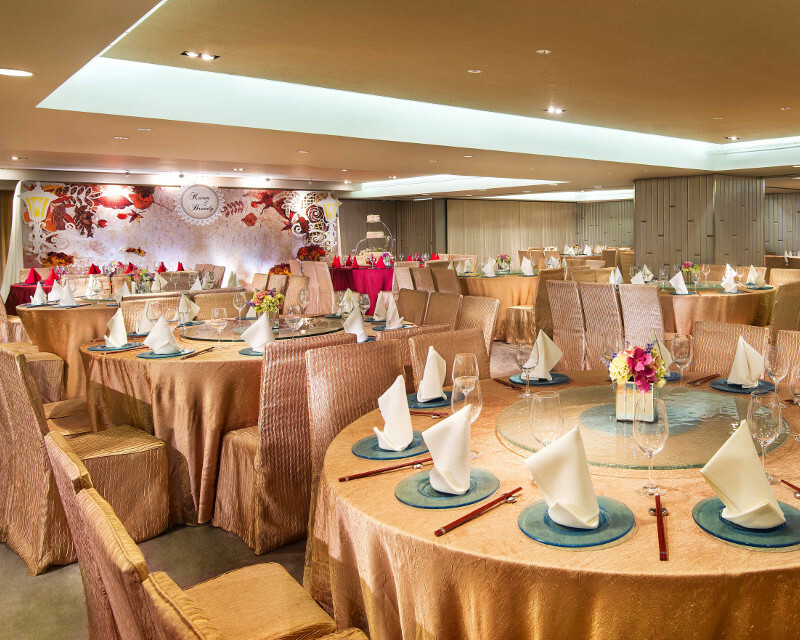 All rooms can be configured to meet your needs. 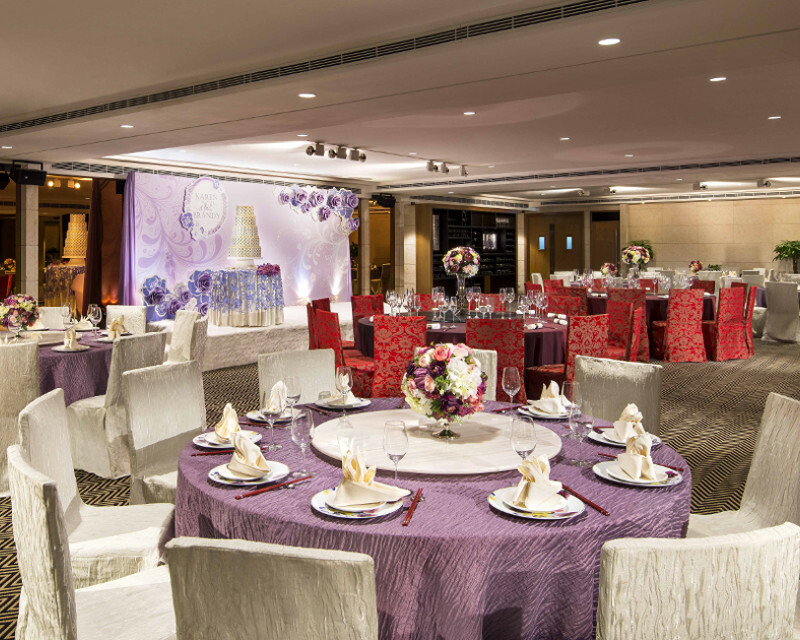 There is also a special bridal room. 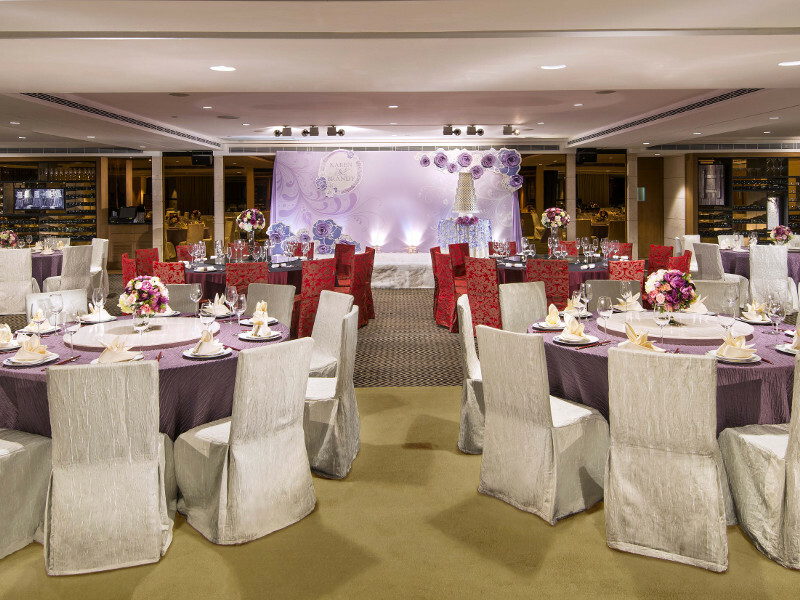 Advanced audio-visual facilities are also available for business meetings and presentations. 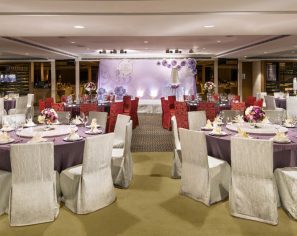 Please contact our catering team for more details.